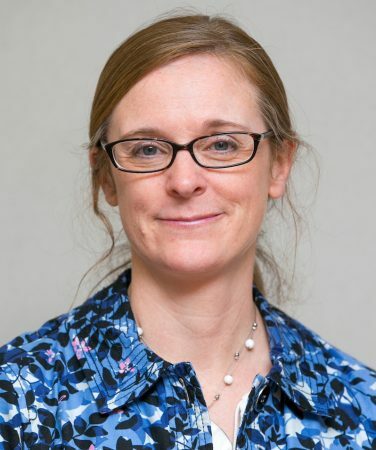 Communication studies professor Jennifer Gauthier will present the lecture “Deciphering the News” at Lynchburg Public Library on Thursday, September 20, at 6 p.m. The event will be held in the Community Meeting Room. Gauthier’s talk is designed to help Lynchburg citizens identify fake news, sort out fact from opinion, and cut through misleading rhetoric to hone in what really matters. For more information, visit www.lynchburgpubliclibrary.org or call 434-455-6310.